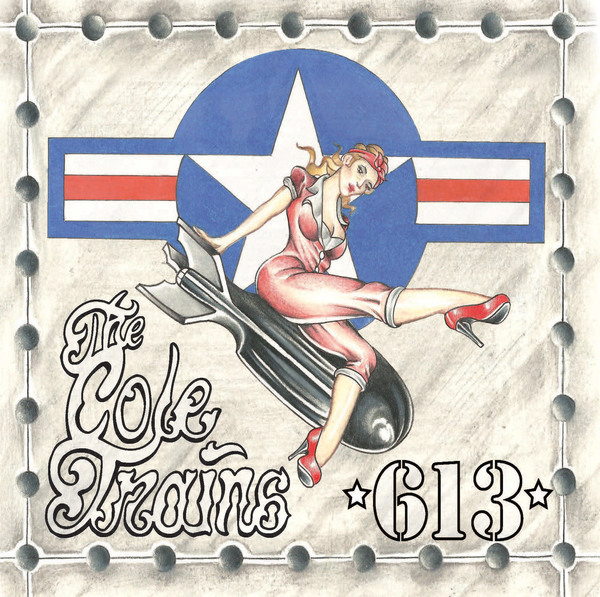 The Cole Trains are a four piece rock / country band with Red Dirt roots from Safford, Arizona. 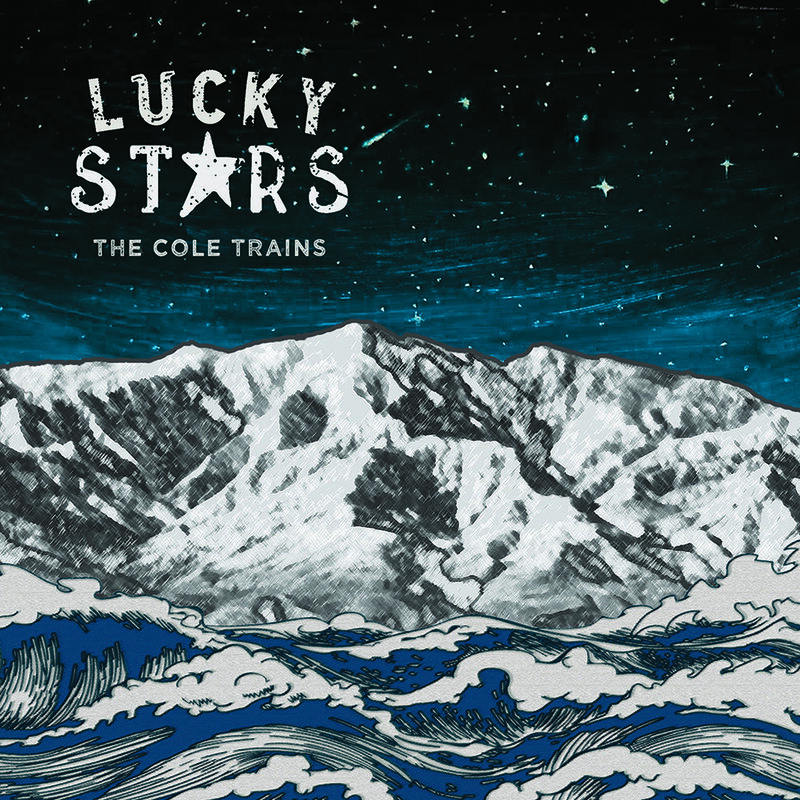 Their first full length studio album “Lucky Stars” was recorded with Cody Canada on the legendary Neve console at Dave Grohl’s Studio 606 in Los Angeles, CA. Watch five complete episodes of The Making Of Lucky Stars here! Help us support a cause that is near and dear to our hearts. Paper Clouds Apparel was formed to showcase the creative minds and artistic abilities of individuals with special needs while raising funds to provide financial support for special needs schools and organizations. We achieve this goal by selling t-shirts, hats and totes featuring artwork designed by individuals with special needs. Paper Clouds Apparel also hires individuals with special needs to package all of our sensory-friendly clothing. Fifty percent of the net proceeds from the sale of all merchandise is given to the cause we are promoting in each campaign.